Generating actionable feedback starts with an engaged team and features that convert their energy into meaningful results. The Centercode Platform was designed for this very purpose, providing the tools and automation to onboard and engage users every step of the way. 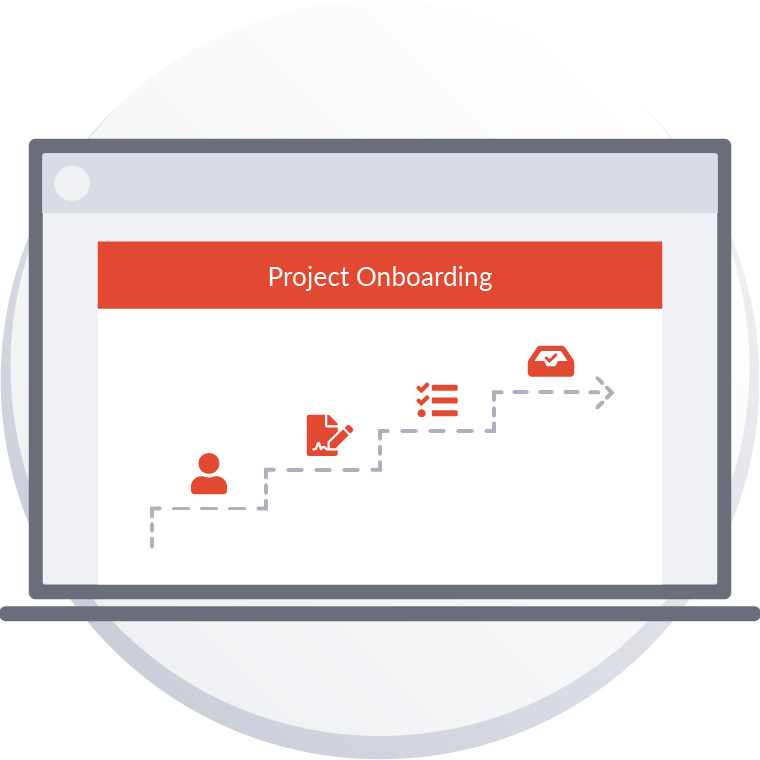 Through automated invitations and onboarding tasks, the Centercode Platform enables you to craft a seamless experience for testers right from the very start of each project. Maximize feedback submissions with a schedule of tasks to guide participants throughout the project. Monitor progress and automate reminders to track towards your deadlines. 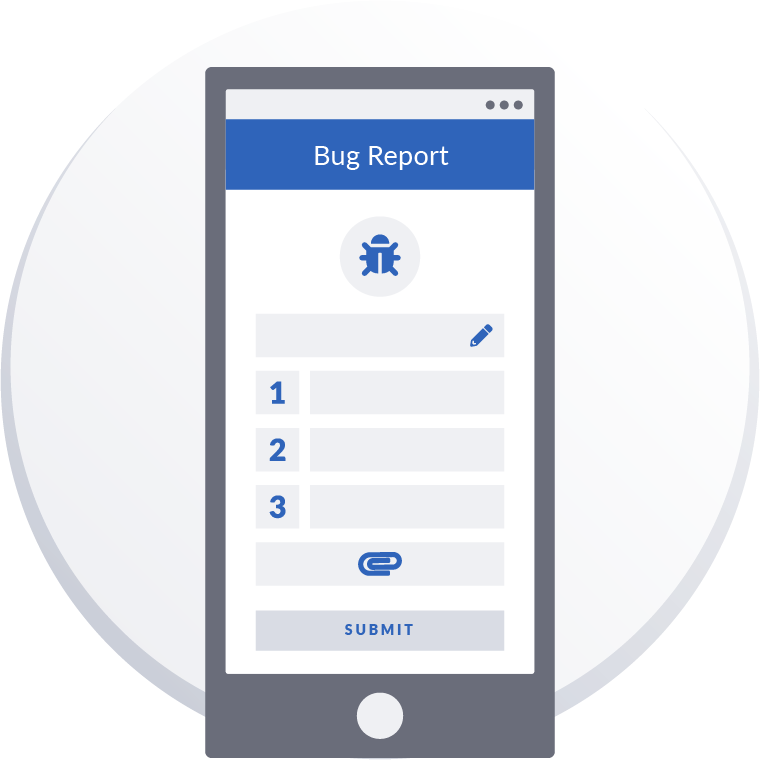 The Centercode Platform provides your entire tester team with easy access for submitting various types of feedback across devices, whether participating in the lab or in the wild. 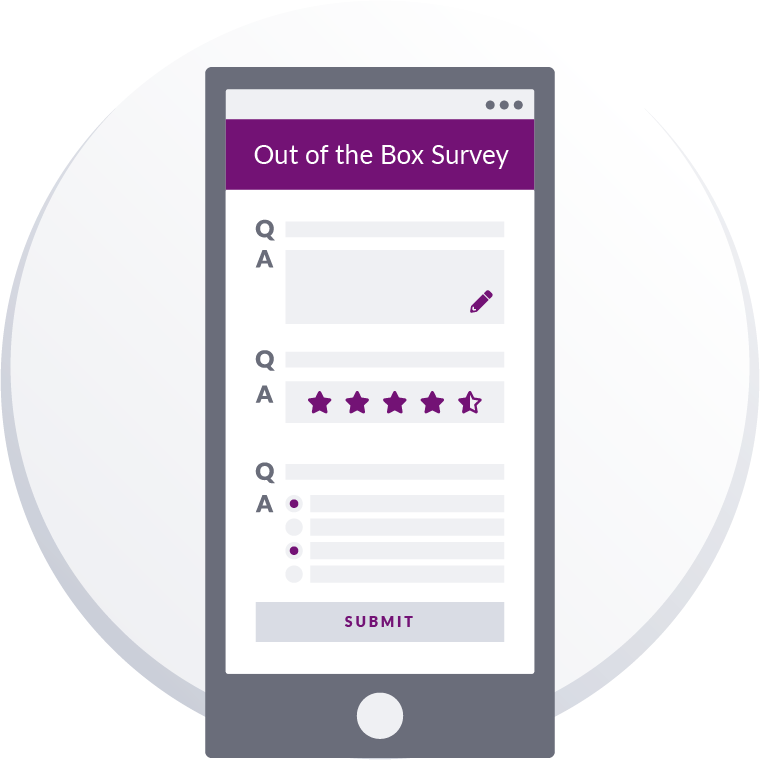 Use turnkey templates or design custom surveys to gather valuable and unbiased feedback. 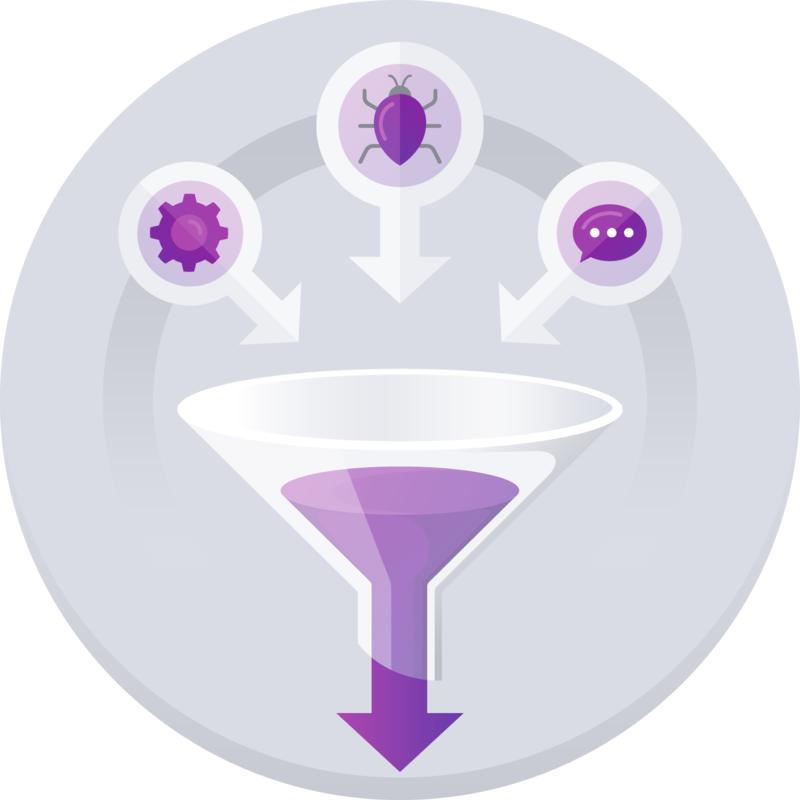 Leverage simple rules or automate with macros to dig deeper into user insights. Let the Centercode Platform handle the heavy lifting of repetitive and tedious tasks. 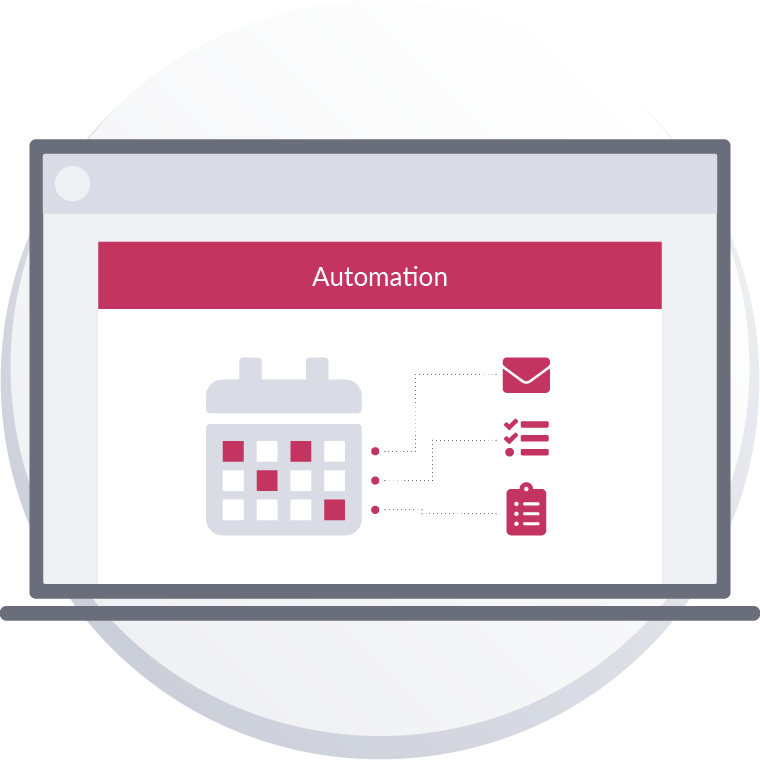 Automate emails, surveys, and various workflows based on distinct rules and triggers. 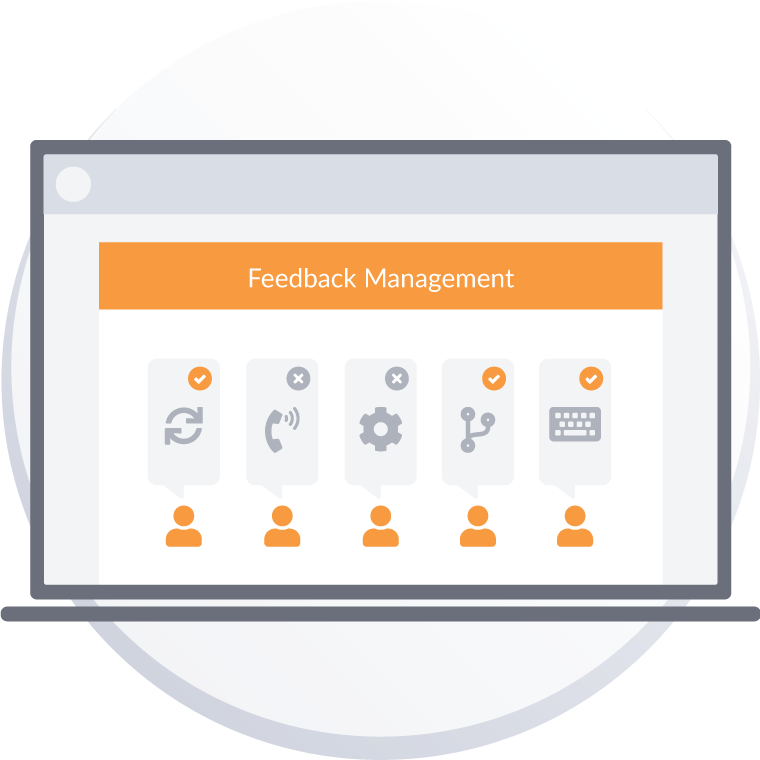 Through a hybrid of forum and survey functionalities, plus the accountability of a ticketing system, Centercode's feedback engine fires on all cylinders for unrivaled collaboration. Add comments or ask for additional details from directly within each feedback report, or discuss high-level content in project-wide discussion boards. Incorporate timely notices to escalate mandatory activities and critical information to testers, no matter where they are in their testing process. Mass-customize email messages based on project announcements, deadlines, incomplete tasks, and more. All with built-in opt-out and GDPR compliance. Create and share custom project landing pages, recruitment emails, and onboarding journeys that align with your company's branded experience. Use Centercode's best-practice templates to better understand overall customer perceptions of your product, generate NPS scores, and more. The Centercode Platform makes it easy to identify and reward top-performing testers on each project, which facilitates engagement for future tests. Learn more about increasing user engagement with the Centercode Platform.